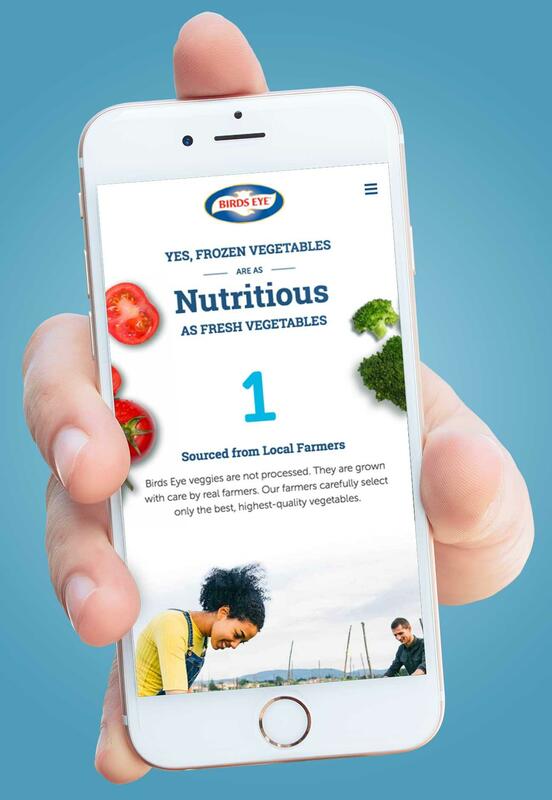 Birds Eye is on a mission to help people eat more vegetables. 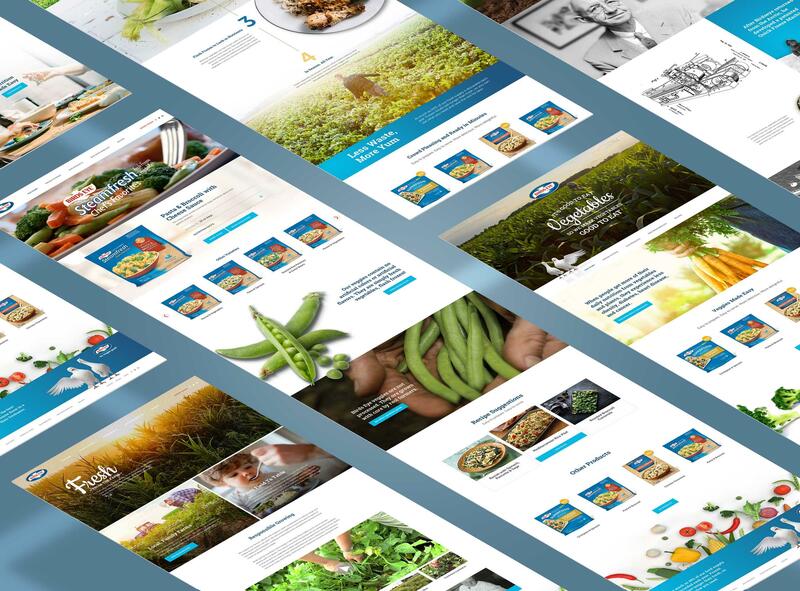 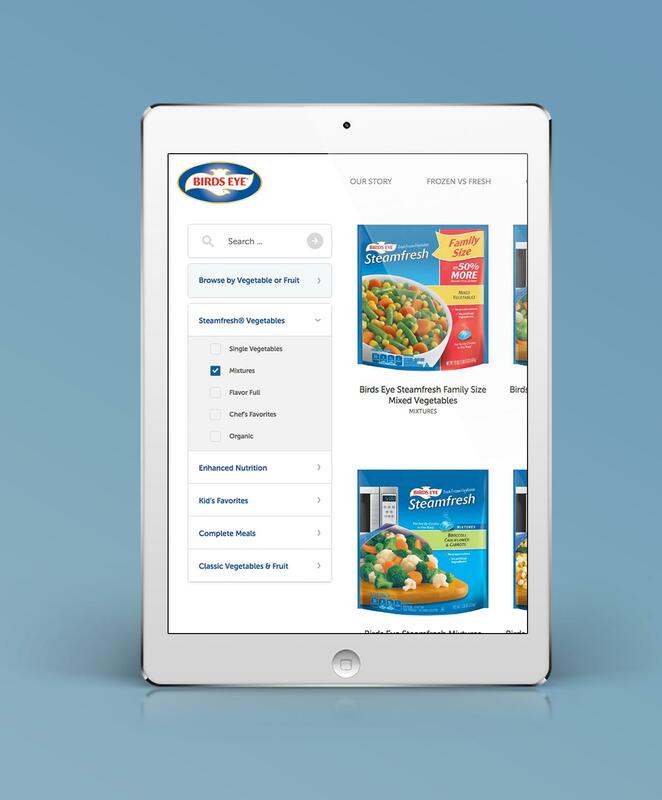 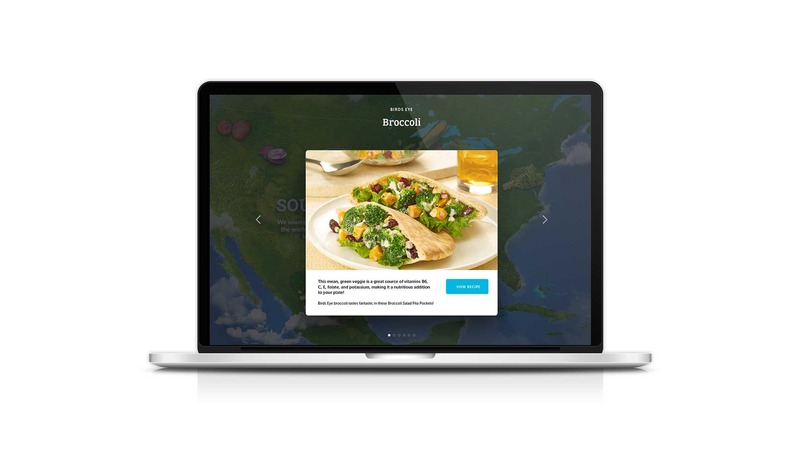 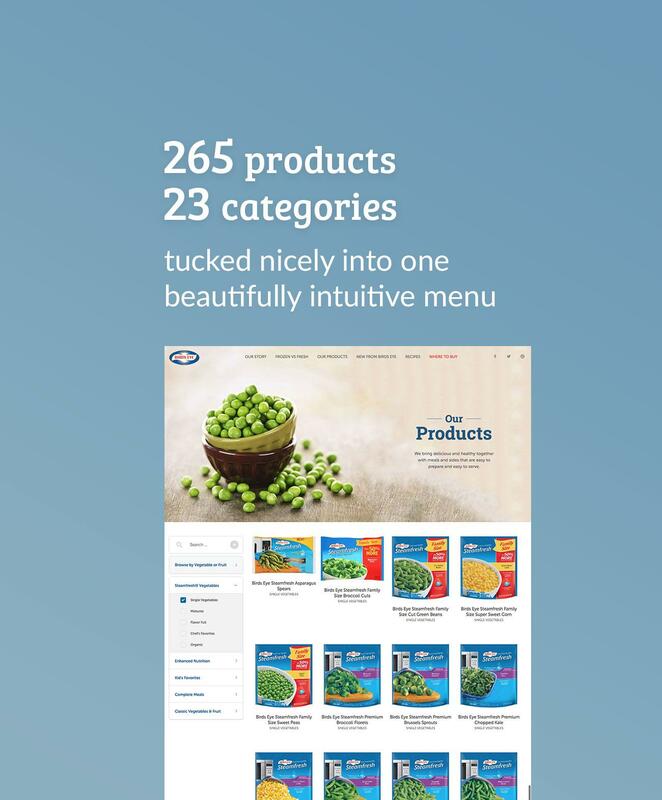 With new product innovations and ad campaigns on the horizon, they needed to revamp their dated website to serve as a central brand platform that better communicates their point of view, and shifts perceptions by educating the consumer on the benefits of frozen vegetables. 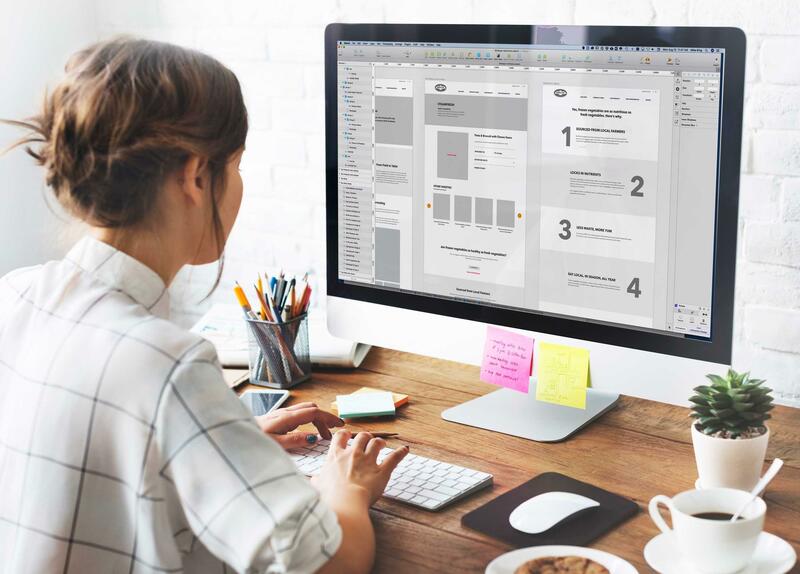 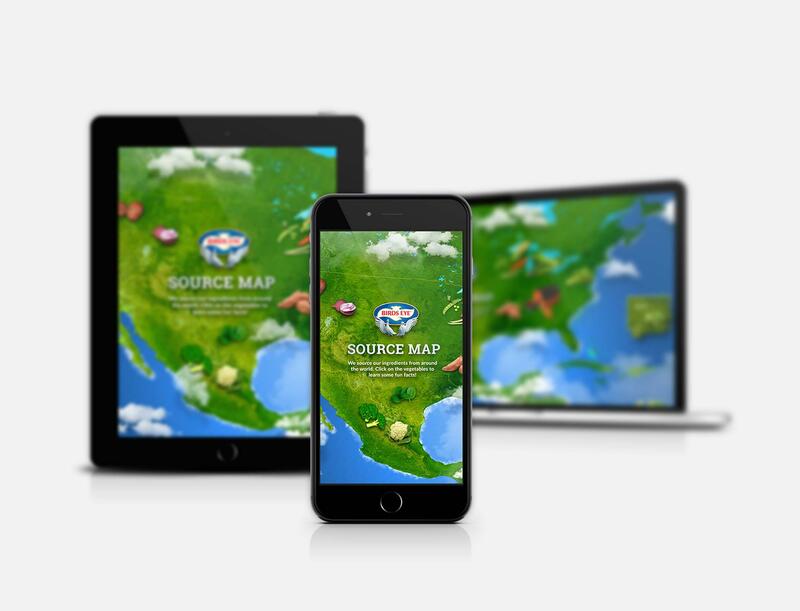 We designed a strategic, engaging website that put their mission front and center. 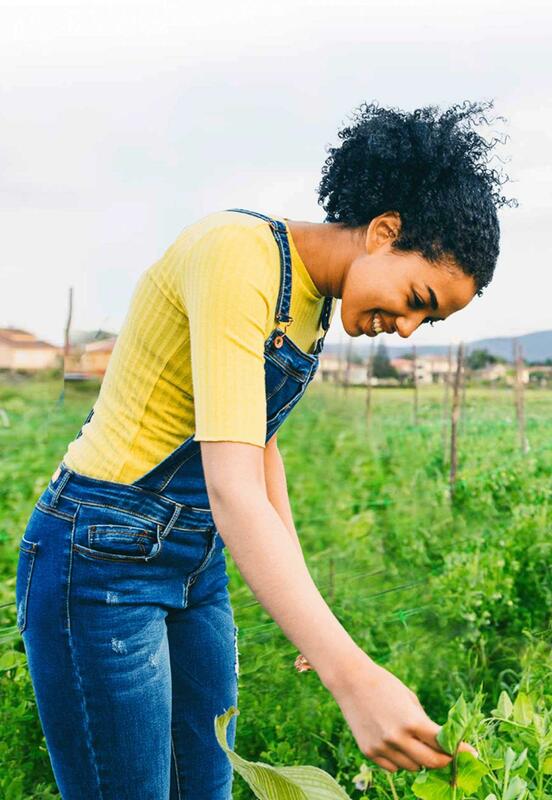 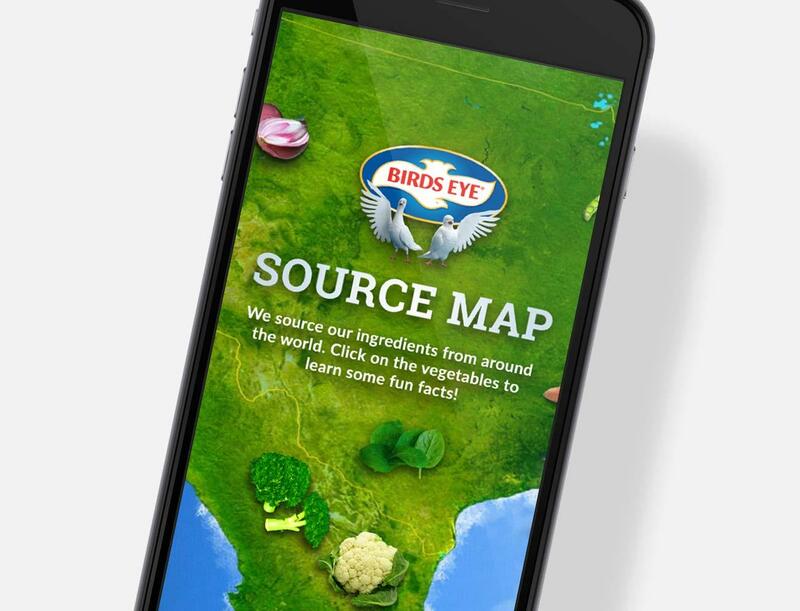 We featured beautiful, natural, farm-fresh imagery to reinforce that Birds Eye frozen vegetables are sourced from family farms, and are just as nutritious as fresh vegetables (sometimes more so). 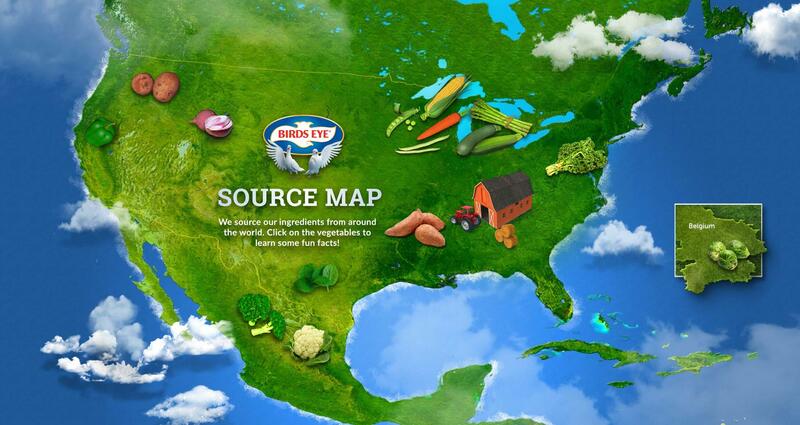 We designed a source map to tell the story of where Birds Eye Vegetables come from.